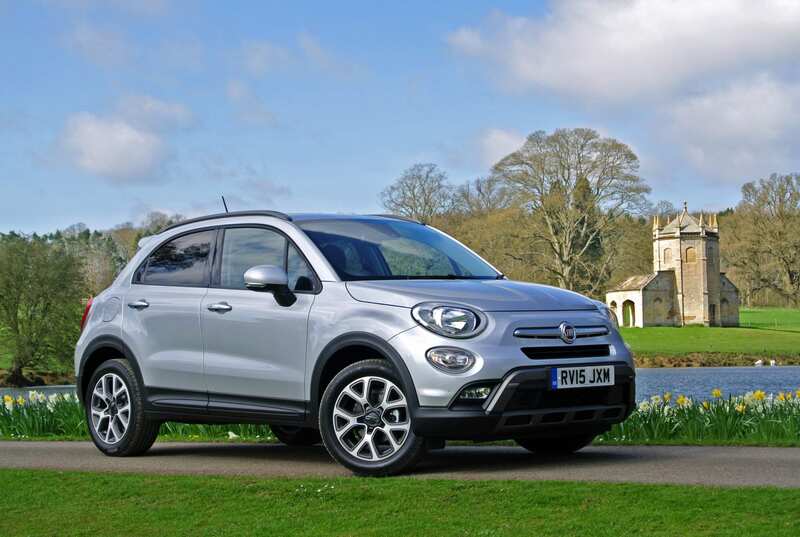 As it is now getting over six months since he first sampled the all-new Fiat 500X crossover model in Italy, Iain Robertson is concerned that ‘new car fatigue’ might enter the frame for expectant buyers. The great Murray ‘Muddly Talker’ Walker, famed for his deliciously over-the-top, live TV commentary declarations, while being aware of his idiosyncrasies, grew to ham them up with every opportunity. We used to look forward to the every-other-Sunday, rev-’em-up, Formula One televised meetings, not as much for the cars as Murray’s urgently insistent voicing and interviews. He remains memorable and without peers. British car buyers will all admit to a bit more than passing desire to drive an Italian motorcar. Just like Murray, there is an insistent, sometimes over-eager delivery that can be seldom less than beguiling and brio-jammed. A new Italian model is one to be welcomed and to become enthusiastic about. New Fiats may have possessed their gremlins in the past, yet, every Fiat product that I have ever owned has never lived up to the tales of unreliability and quirkiness for which they were reputed frequently. 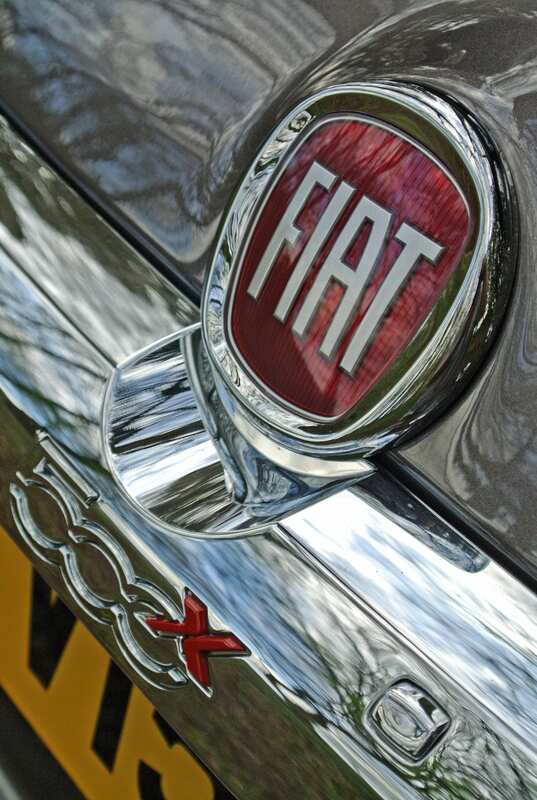 One of Fiat’s greatest adversaries is its need to play in an highly competitive market. 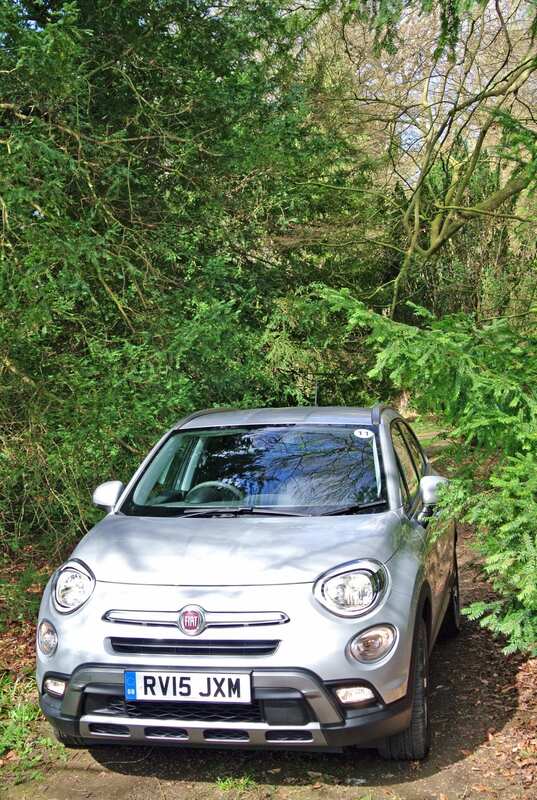 As uniquely characterful as they are, Fiat products have been through a neutralising grinder in recent years. Fortunately, unlike the Gallic car producers that are so desperate to emulate their Teutonic rivals that they have lost much of their fascinating Frenchness, the Italians may have suffered since the General Motors years but they can still weigh into the market, albeit nervously, with their distinctive Latin swagger. Fiat did so with the 500. Reminiscent of the original, diminutive city tiddler, in a manner not dissimilar to BMW’s Mini, early consumer demand and sales successes arising from buyers, many of whom had little or no idea about the aforementioned ‘Duova’, or original Cinquecento, created a massive order bank that shows no signs of reducing. However, having given us several, progressively enlarged 500 models bearing a handful of suffixes, a new ‘X-rated’ version is intended to deliver the SUV-class punch that can knockout its pan-European and Oriental competitors. Yet, having commenced the bandwagon almost half a year ago, I worry that early momentum might diminish to a level that, no matter how compelling the buying proposition, amounts to market invisibility, the cost of revitalisation far outweighing any early benefits gained. However, Fiat is not being foolhardy…this time. The 500X, with its natty pan-Euro promotional messages (which you can view on-line, even though some of them might be too risqué for our televised Victorian tastes), offers a compelling blend of attractiveness, high quality and performance options that should guarantee it a future, even though it is already a lingering one. 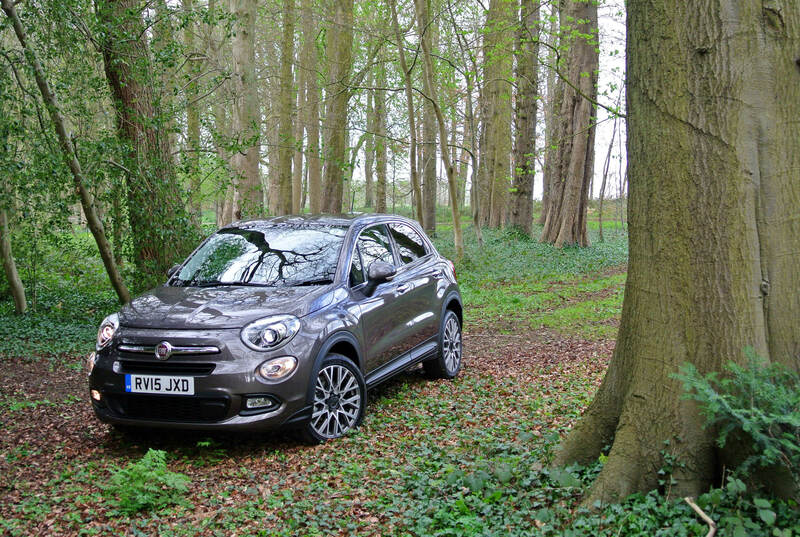 Pitched alongside its potential rivals, the 500X presents an engaging argument in its favour. Its greatest strengths, meanwhile, lie in its cheery disposition, its cutesy appearance and a punchy acquisition proposition, because, let’s face it, so few people actually ‘buy’ or ‘invest’ in motorcars any more. Hardly anybody spends their own money, which is perfectly understandable, when the nation nurses not far off £4trillion’s worth of retail indebtedness. Maintaining affordability is the key and Fiat is well versed to promote it. While superficiality reigns supreme in motorcarland, the enticement to delve deeper is what needs to be encouraged. The wealth of splendiferousness that awaits the curious is a grand thing indeed. From pushbutton start, to manual gear selection, from first application of overtaking power, to reading the sat-nav for a change of direction, the Fiat 500X oozes finely honed competence and a desirable tactility that belies its mainstream alternative offering. It provides an exceptionally comfortable place from which to conduct one’s motoring requirements, business, or otherwise. Fiat’s engines are up there, with the best in the world. The 1.4-litre petrol is a little stormer, especially in turbocharged, 140bhp form, which offers strident low-rev pull, allied to decent top-end grunt (I actually witnessed 120mph on test) that belies its relatively small capacity. Mind you, the 120bhp 1.6-litre turbo-diesel slogger is neither short on character nor capability and its paper performance figures are not too far removed, despite a 20bhp deficit, made up for by a massive slug of typical mid-range torque. However, do not be fooled. While the exquisite hip-height access to the cabin is a consistent SUV delight, neither of these models boasts a 4WD transmission. For that you need to contemplate the 2.0-litre diesel variant. Yet, it is not what the market wants. It demands the look, without the cost headache, after all, the electrickery in the basement provides enough non-slippage while traversing the rosebeds at Waitrose, or the field at the child’s gymkhana, which is more than enough to satisfy the geographically inquisitive. Armed with notionally fuel-saving ‘stop-start’ technology, very little else is relevant. Naturally, I am intrigued by the people who might buy into the 500X. I can see a constant flow from those persons to whom the regular 500 is ‘off limits’. 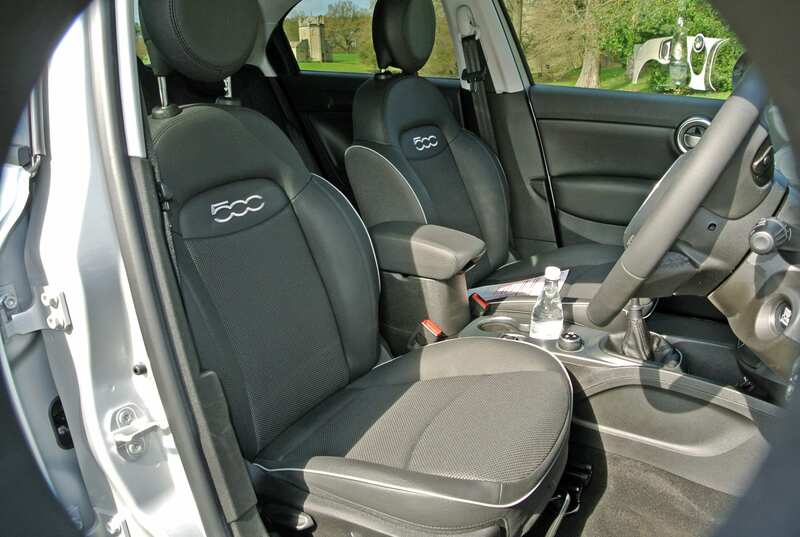 Thanks to a very accommodating cabin, the 500X offers a spacious and roomy environment for blokes desiring a more stylish, even if a tad ‘comic-book’, appearance. I would run one, mainly because it is not as girlie-chic as the 500, while not being as plug-ugly as the 500L, or MPW. The vast ‘user-chooser’ business sector will like the combination of style and unassuming classiness exuded by 500X. Low operating costs will aid the financial argument and ease the pathway to the company accountant. Decent equipment levels across the range, from entry ‘Pop’ to all-singing-and-dancing ‘Cross Plus’ present a compelling formula, which will be supported by a dealer test drive. In fact, the 500X is such a sweetie to drive that most decisions will be reached within two minutes of departing the forecourt. 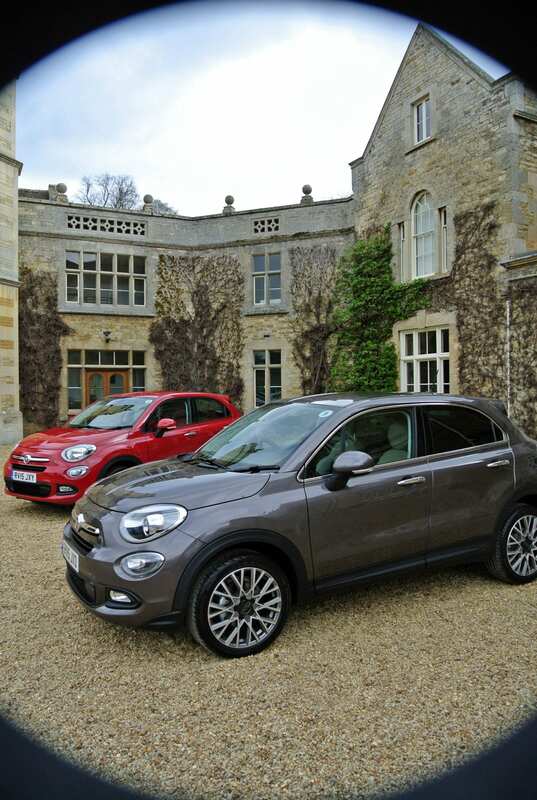 Naturally, there will be a shift-up from the 500 customer desiring more metal and also across from the 500L/MPW, for broadly similar reasons but, much as Fiat expects, a huge tranche of special interest will come from conquest sales. It is not going to be a walk in the park, even though most Fiat dealers might believe it to be so. They are going to have to work their little bottoms off, getting prospective customers into the driver’s seat but, I can assure you, once ensconced, they will become fans for life…well, the life of the 500X anyway. Having recognised the consumer attraction of adding value to the 500, while not quite as extensive, the 500X options list is lengthy enough to enhance value, desire and the invoice bottom-line. However, the car is pitched into the white heat of the busiest sector of the new car scene, so it had better offer the ideal combination of all of the above mentioned aspects. Pitted against a Nissan Juke, the nation’s current favourite, I am in no doubt that 500X is not only more competent but it is also a significantly better driver that will offer the better return on investment, bearing in mind that I still struggle with the linguistic dichotomy related to fast depreciating ‘assets’ (how can they be?). If the devil is in the detail, then the Fiat is diabolical. 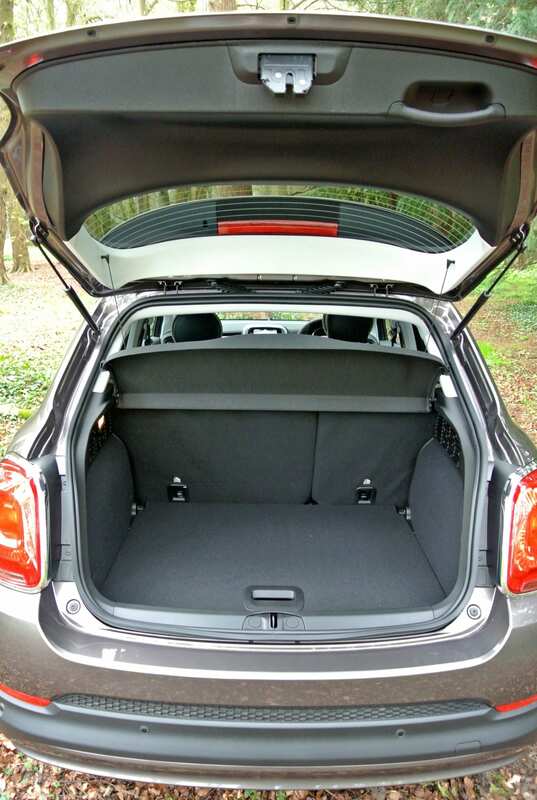 For a start, I can actually slot my two-metre form into a 500X, which is an impossibility in the Nissan. Compared with a Mini Countryman, or its little sister Paceman, if you fancy paying an extra £5-8,000 for an overpriced, over-wrought, midget Beemer, then more fool you. The 500X is no less charismatic and retrospective than its modern, Oxford-built, Teutonic rival. However, it is markedly better looking and more balanced than either of them. In addition, the Fiat dealer is not going to tear off your arm (and a leg) at service time. Conclusion: While I have bemoaned the continuous development of the 500 brand and all its implications, the 500X is very much the pinnacle of the Italian firm’s achievements. In a good, better, best comparison, the 500X is at the strongest end of the equation for all of the right reasons. 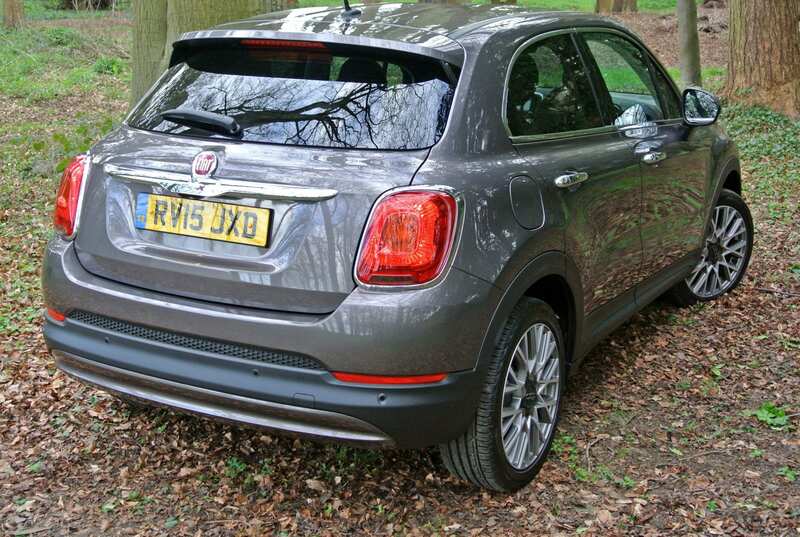 It is a handsome compact hatch, possessing the eagerness expected of a Fiat, with both care and attention to detail that hikes it onto another higher plane. 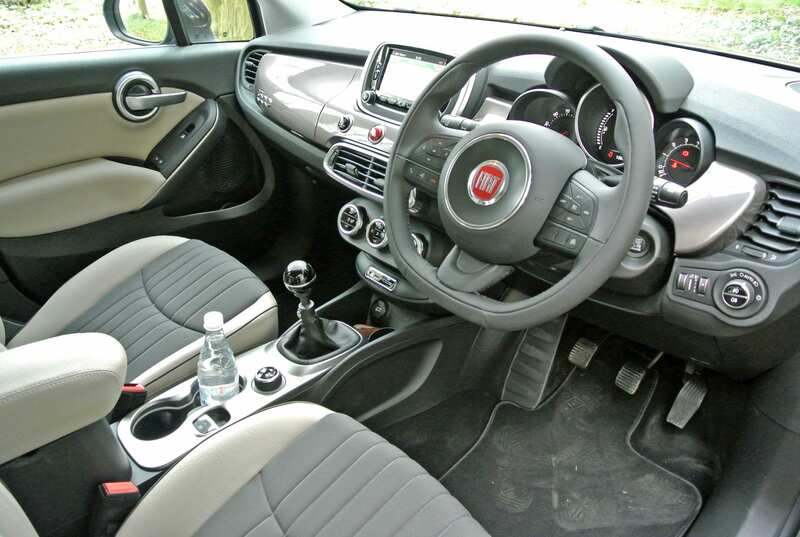 Keenly priced from £17,595, this might be the first Fiat that knows its place and is prepared to prove a point, or few. It is a great car, make no mistake.